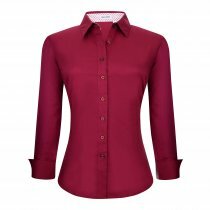 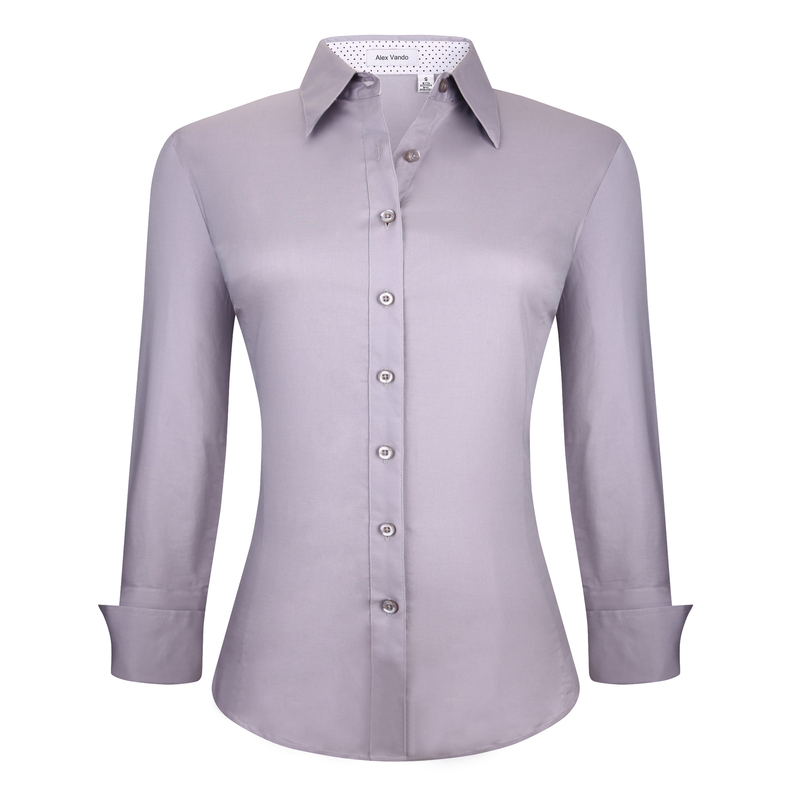 Material: Our long sleeve women's dress shirts are made from high grade 97%Cotton3%Spandex solid color, about 125gsm, not too thin or too thick, suitable for four seazons, Good capability of tenderness, Air permeability and Moisture absorption feels Soft and Comfy. 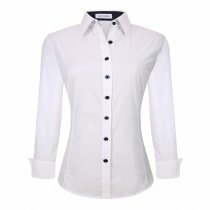 Feature: Based on USA regular fit button-down shirt sizing, Spread collar, Turn over Cuff, The style is also updated with contrast on inner collar for sophisticated and modern feeling. 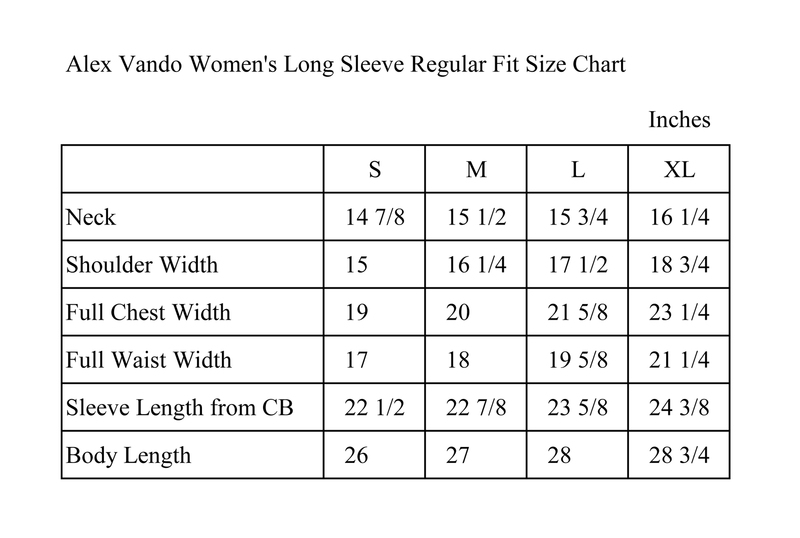 Pls refer to the size chart details on pictures. ALEX VANDO is a fresh and unique collection for Shirts, with a touch of European flair. makes the shirt very fashionable, you can stand out the crowd easily. apart from nice long sleeve designs, we also have short sleeve designs in this collection, don't neglect them!